PAGADIAN CITY – A government soldier was wounded in a clash Tuesday with communist rebels in the southern Philippine province of Misamis Occidental, an army spokesman said. Capt. Clint Antipala, of the 1st Infantry Division, said members of the 14th Division Reconnaissance Company clashed with New People’s Army rebels in the town of Jimenez. The soldiers were pursuing a group of rebels who engaged the 10th Infantry Battalion on Monday in Panaon town when it ran into the band of insurgents and a firefight ensued. 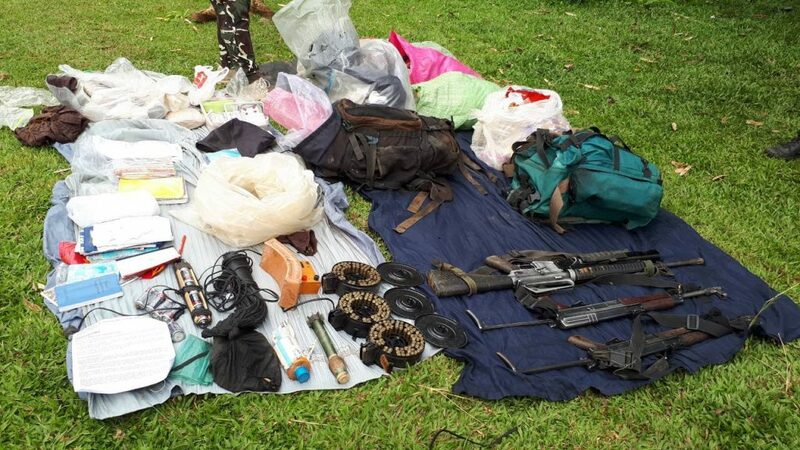 “One soldier was wounded in the fighting while an undetermined number of NPA are either killed or injured,” Antipala said, adding, troops recovered two AK-47 assault rifles, one M16 automatic rifle with grenade launcher and a rifle grenade, including improvised explosives and blasting caps and munitions. 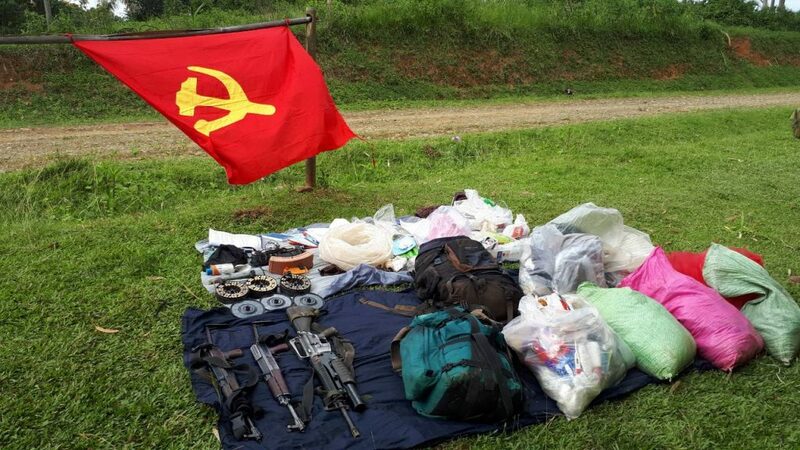 Military photos released to the regional newspaper show recovered items from the New People’s Army rebels in Misamis Occidental province following a clash Nov. 6, 2018. Major General Roseller Murillo, commander of the 1st Infantry Division, said the armed encounter could have been prevented only if the NPA rebels surrendered peacefully and take advantage of the government’s amnesty program called “Enhance Comprehensive Local Integration Program” for them to go back to the mainstream society.